Does Everything Rise and Fall on Leadership? The truth is, even Jesus developed His leadership out of His discipleship. Jesus took a handful of unschooled men and spent three years training them and equipping them to become leaders of His movement. It worked! Jesus successfully developed disciples who later became leaders. By making disciples that would later become leaders, Jesus knew what He had before He gave anyone leadership responsibility. This is a huge lesson for every church to live by. When you place people in leadership who haven’t been discipled, you don’t really know that you have the right leaders. By spending three years with His disciples, Jesus knew exactly what kind of men He was putting into leadership. I have been in many churches where the only prerequisite for leadership was a pulse. If this is the approach, is it any wonder why the Church isn’t pushing back the darkness and making more progress in our mission of making disciples? When the Church gets back to excelling at disciple making, we will then be able to appoint leaders that know how to accomplish the mission. Until we start developing disciples that are ready to become leaders, we will continue to settle for the results we are getting. The Church of Jesus Christ deserves better than what we are currently doing. We must take a different approach. We must reach people for Christ. Make disciples of Christ and then launch “fully trained” disciples into leadership. Launching people into leadership who have not first become “fully trained” disciples is a disservice to everyone involved. The leader, the Lord, and those they try to lead. Let’s do something different. 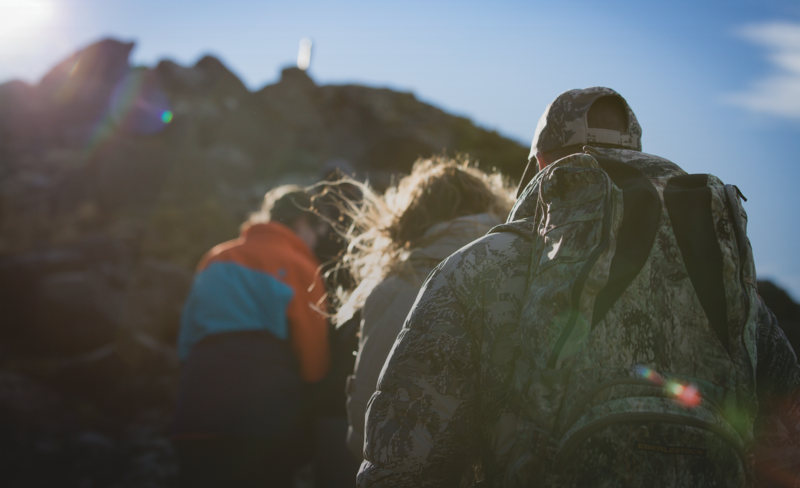 Let’s get really good at making disciples that are ready and willing to become leaders. If we do this, the Church will be healthier and have greater impact on the world for Christ. It also means the Church will be led by disciple making leaders. Always remember, if the mission of the Church is to make disciples, then we will need disciple making leaders. 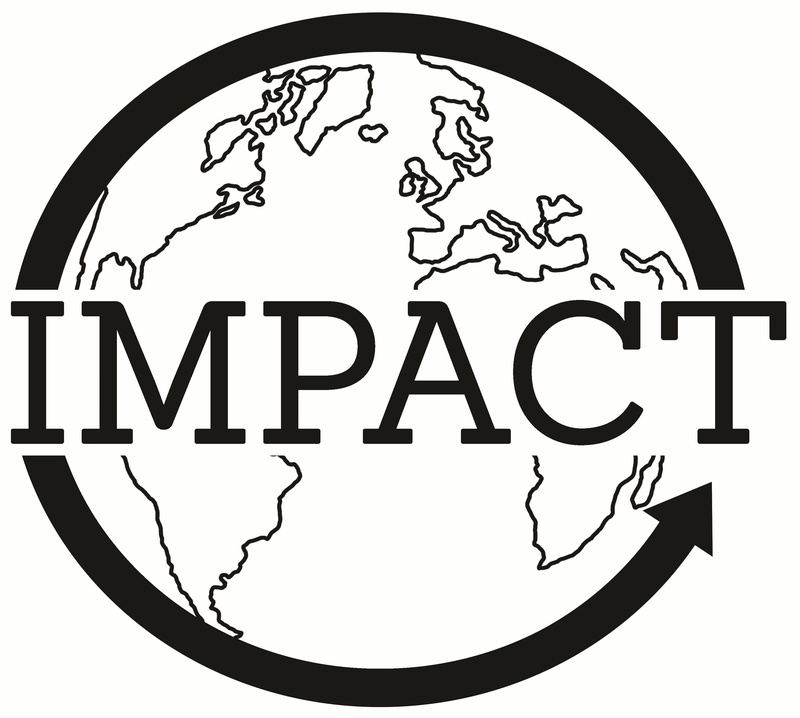 Impact Ministries can help you create disciple making environments in your local church. Please feel free to contact us at impactdisciples.com for more information, resources, and training in Jesus style disciple making.